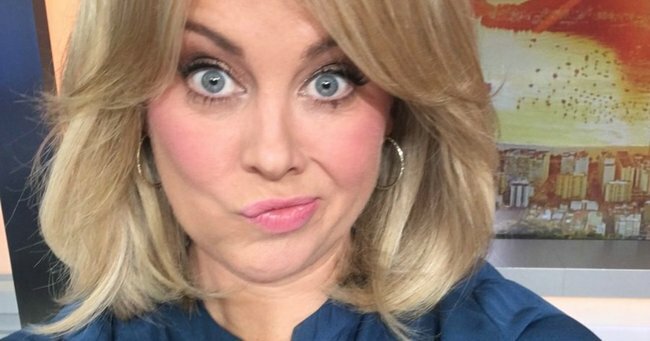 Definitive proof it is not a good idea to mess with Samantha Armytage. 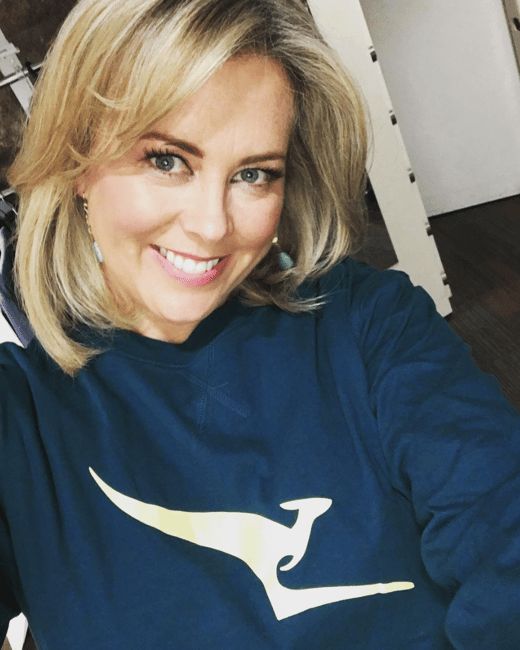 Samantha Armytage swiftly fought back against a nasty dig from Sportsbet after they criticised Sunrise‘s coverage of the Olympic Games. 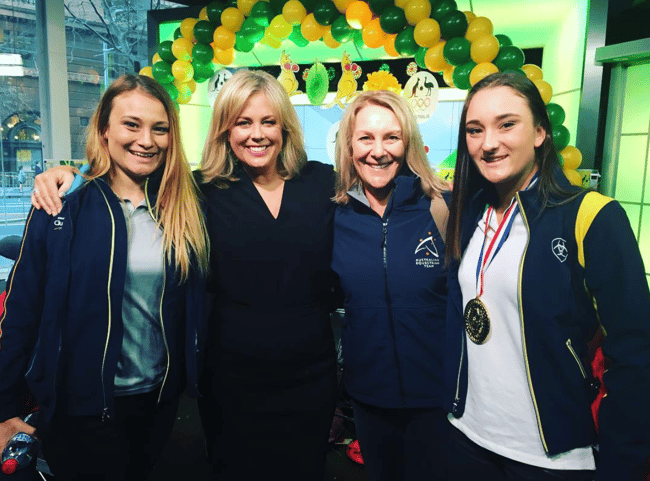 In a tweet posted from the Sportsbet Twitter account early on Wednesday morning, the betting company accused Armytage and co-host David Koch of failing to report on the latest Olympic news. 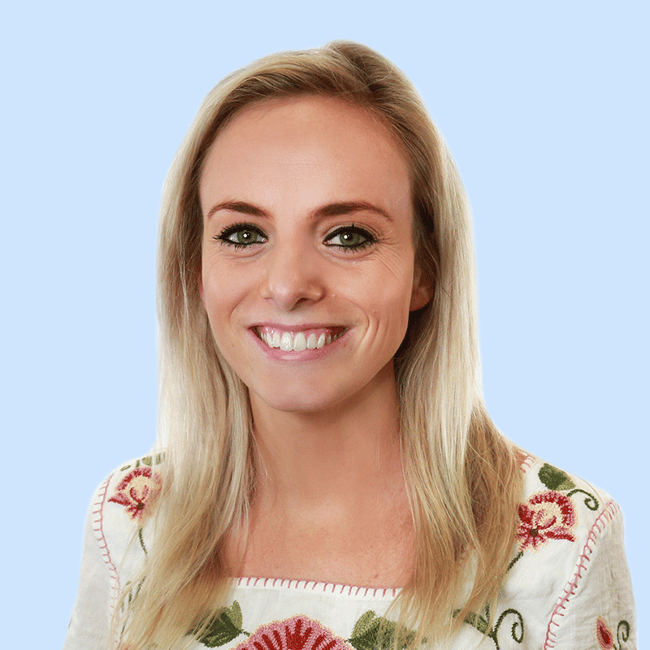 The photo of the Sunrise hosts was over a year old. And Armytage wasn’t going to be mocked by an intentionally misleading image. So she tweeted a reply to Sportsbet. “That clip from last year,” she wrote. She then posted a picture of her in the outfit she actually wore on Today. “Heh @sportsbetcomau .. This is today’s outfit,” Armytage tweeted. Given that Armytage was clearly correct, Sportsbet gave her a half-hearted apology. 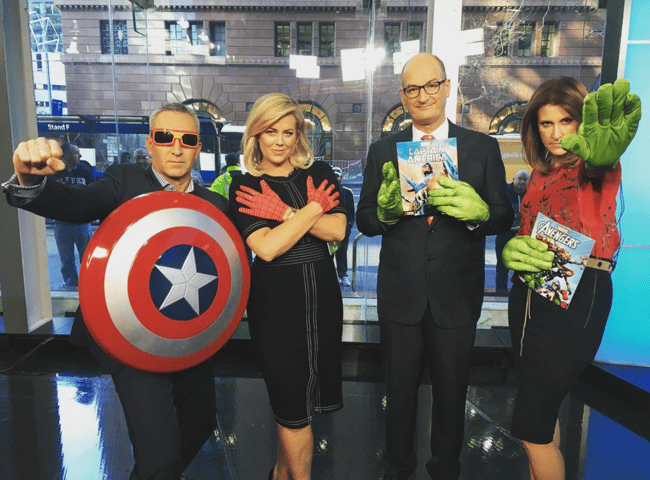 “Sorry @sam_armytage, you got us. We pulled this from our file marked: Kochie’s all time most shocking ties,” they said. Indeed, Kochie is wearing a truly disturbing tie. BUT THAT&apos;S NOT THE POINT. Of course, some people on Twitter are of the opinion that the truth doesn&apos;t really matter anyway. One person has tweeted Armytage saying "so it was an old photo... the content of the tweet is still funny." She&apos;s simply responded: "no it&apos;s just wrong." 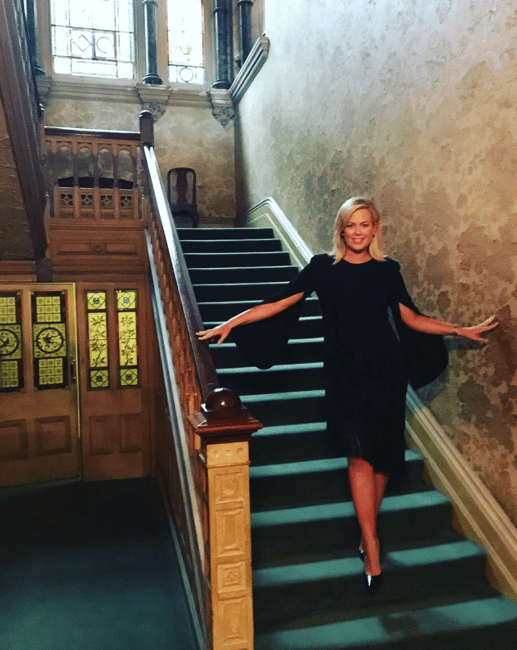 See more from Samantha Armytage on Instagram. 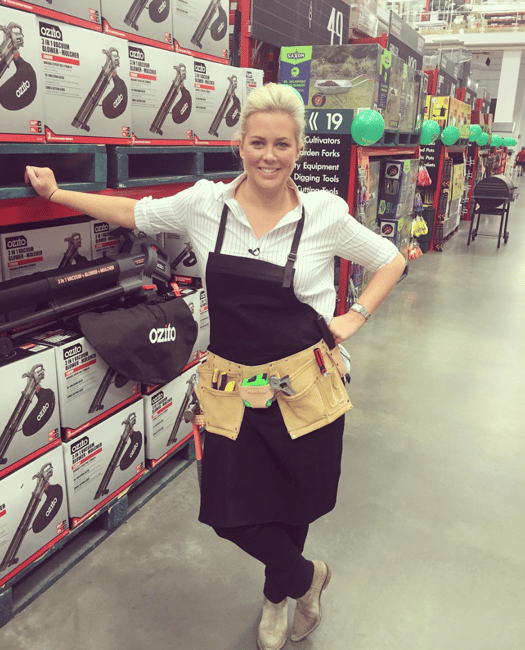 Sam Armytage. Source: Instagram.Sam Armytage. Source: Instagram. Sam Armytage getting into the Frozen spirit. 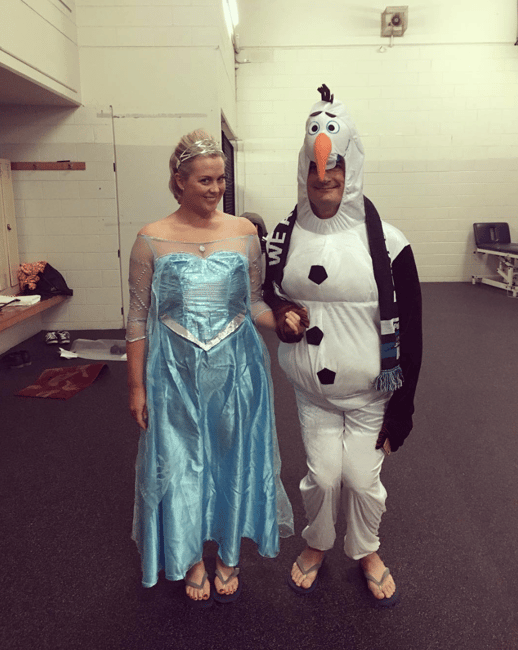 Source: Instagram.Sam Armytage getting into the Frozen spirit. Source: Instagram.